When an author creates a paperback version of their book through the Amazon self-publishing system, once called CreateSpace, the author has several options to get their hands on paperback copies of the book for themselves. Note that the actual loading up of the paperback into the Amazon system SHOULD ALWAYS BE COMPLETELY FREE. There is no cost at all to put one's book into Amazon. However, Amazon does charge you if you want to have them send you a paperback book. You never get free paperback books :). That being said, you do pay a lower price, as the author, to get copies of your own books. The first option to get copies of your book is when you order proof copies, while you are in the process of loading up and testing out your book. A proof copy is quite cheap because you often need this proof copy to check for layout issues, cover design issues, and other problems. In essence Amazon is just charging you for the cost of printing and mailing the book. This is your chance to make sure the book comes out the way you want it to. Because the book is still in the reviewing stages at this point, Amazon takes steps so the book is clearly labeled as a proof copy. That way if you lend a copy to a friend and they then donate it to a library, it's clearly marked as not being the final version. The proof copy is clearly labeled NOT FOR RESALE all around its cover. 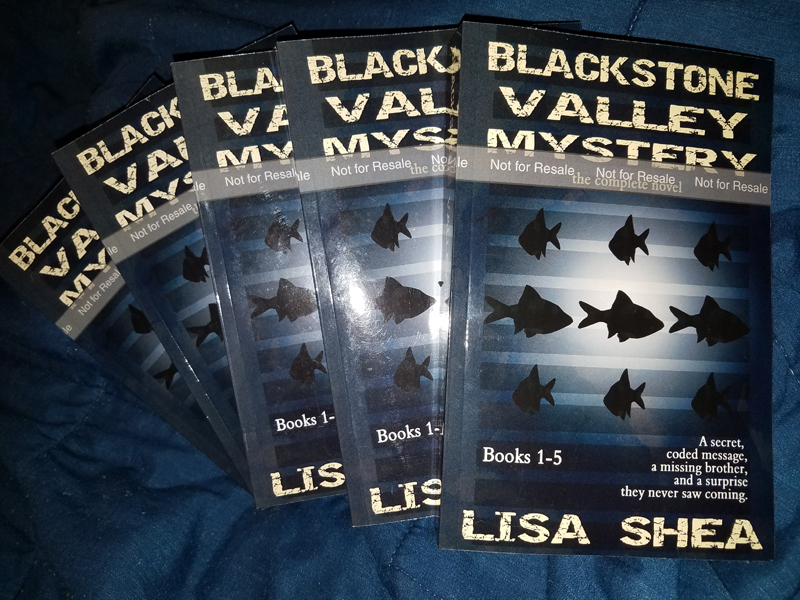 You can see that here, on my copies of my Blackstone Valley Mystery book. The book is 5.25" x 8" and is 394 pages long. You can only order 5 proof copies for your book for each revision. Amazon figures that's enough to hand around to your proofing team. You order your proof copy right from the same interface where you load in your book. The link is on the page where you set the book's price. In this case, 5 copies of the book cost $5.54 each, plus bulk shipping. The $5.54 is the actual base printing price for that book. Shipping is, well, shipping. Shipping in general tends to add about $1/book. You can order proof copies without the book ever being live. This is your way of testing out the book before you have it go live. 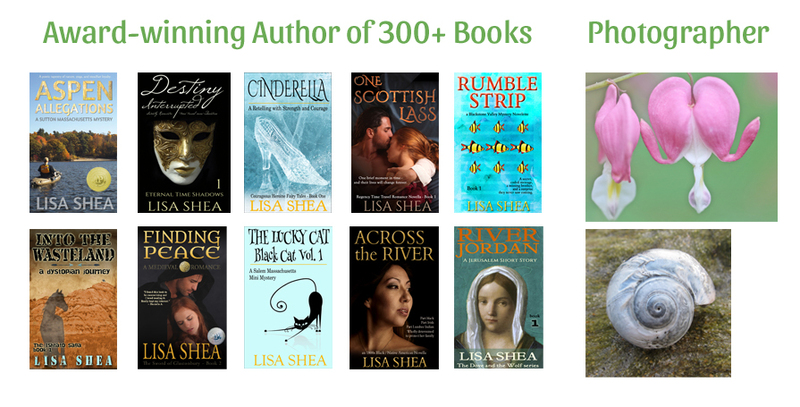 An author can always order as many copies as they want of their own books from the Amazon publishing interface once the book goes live. You can order in batches up to 999 at one time. The price here is the same as the proof price. So in this book's case, $5.54. The book is NOT marked in any way when you order your own copies. They are the exact same in every aspect as the live for customers copy. The book is cheaper than full price, which means you can order bunches of the book at this cheaper price and then give them to book stores to sell. You can bring them around to author signings to sell. 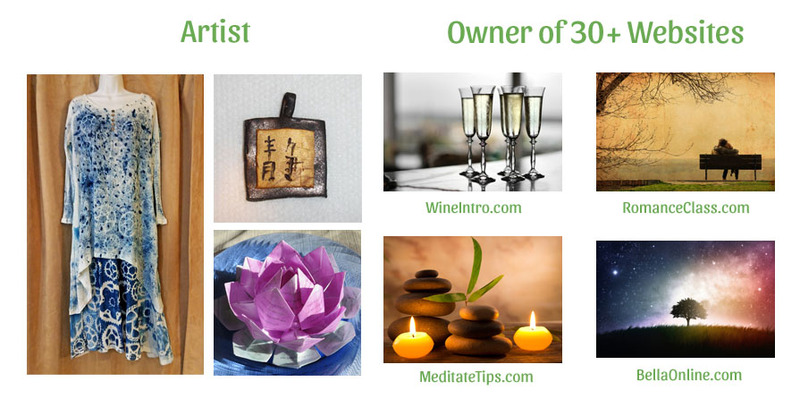 You can charge whatever you want for the sales and keep the profits. Some authors ask if Amazon cares that you're selling them for a profit. Amazon WANTS you to sell books at a profit. That's the reason they're helping you publish. The more books you sell, the more fans you build up, and the more likely that some of those fans will then buy books from Amazon directly. It's worth noting that shipping books to authors is done in standard shipping. It is completely separate from Prime and you don't get Prime shipping. The books can sometimes come quickly in a few days - and sometimes much more slowly. If you absolutely MUST have a book in-hand for something like a TV interview (been there, done that) you can order a copy from the main Amazon store just as any normal customer would. In this case you pay full price. 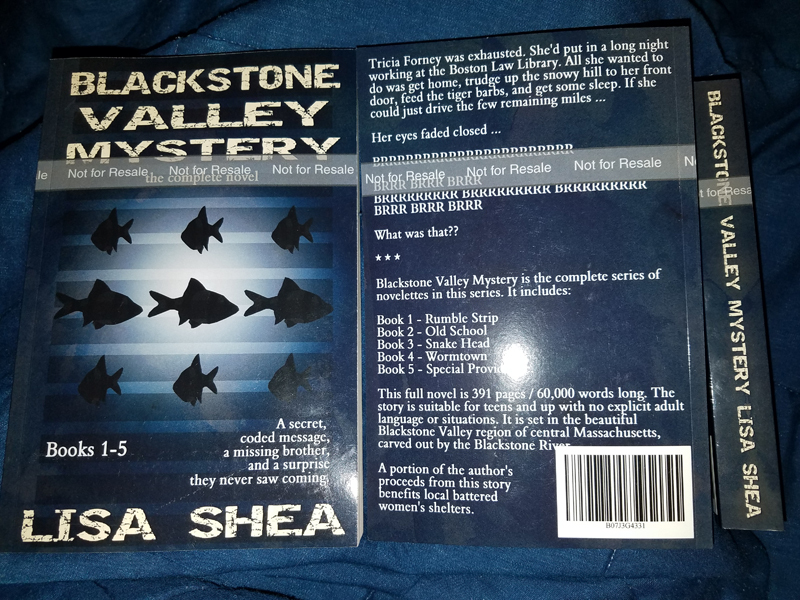 For my Blackstone Valley Mystery book that is $9.99. I'm prime, so I get free shipping. I can then up-pay the $3.99 to get it overnight. In emergencies, I definitely do that. And it�s also worth noting that when I pay full price, that I as the author get my commission in the Amazon system. So if my commission on the $9.99 book is 50 cents, then I�m getting that 50 cents deposited into my author account as part of this transaction. So I am paying myself part of that fee.